No WW1 anniversary 'flag waving' in UK Jump to media player Polling data about government plans to commemorate World War One showed they were in "exactly the right place in terms of public opinion", said Defence Minister Andrew Murrison. 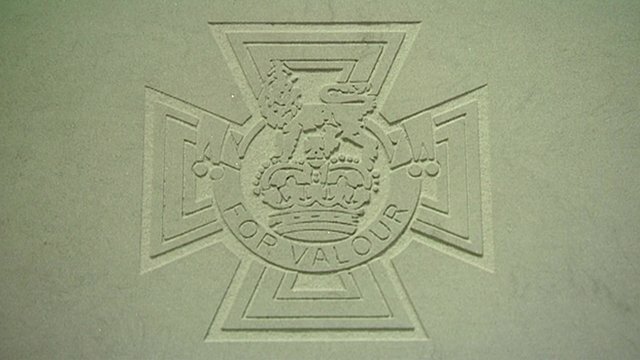 Honour for Victoria Cross soldiers Jump to media player The design for the paving stones which will honour soldiers awarded Britain's highest military honour for bravery, has been unveiled. 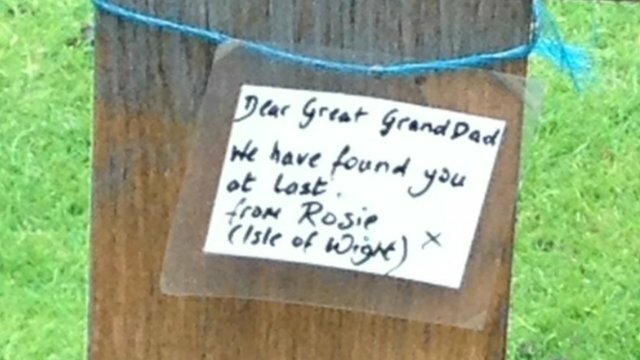 Mystery note left on WW1 grave Jump to media player An Isle of Wight woman has left a mystery note on the WW1 grave of her great grandfather in Jersey. 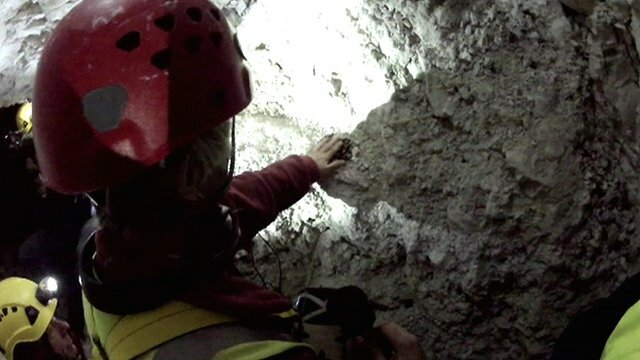 Relative finds WW1 soldier's grave Jump to media player One woman follows in her great grandfather's footsteps - 80ft below the WW1 battlefield of the Somme. WWI 'sacred soil' ceremony held Jump to media player A ceremony to mark the arrival of soil from 70 Belgian World War I battlefields has taken place at what will become a memorial garden for the conflict. 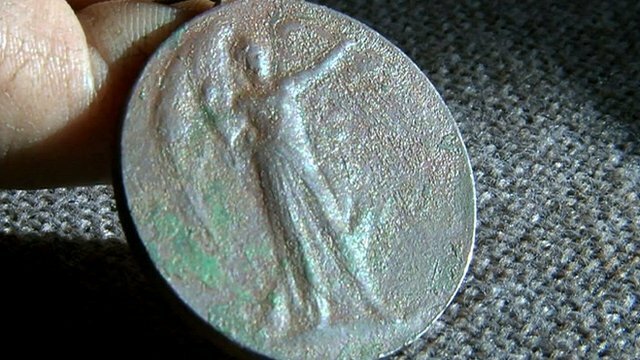 Metal detector unearths WW1 medal Jump to media player A Metal Detectorist hopes to find relatives of a World War 1 soldier who's Victory Medal has been found on the Isle of Man. 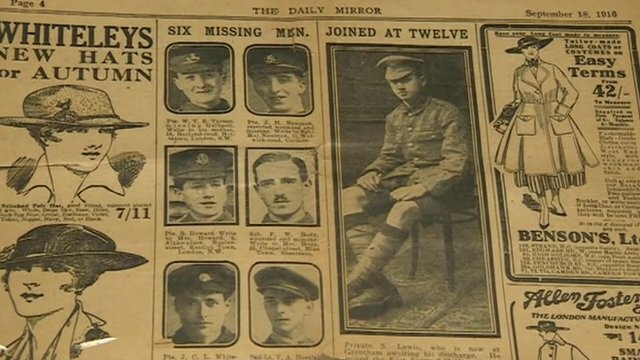 'My father fought in WW1 aged 12' Jump to media player A Dorset man discovers his father who enlisted at the age of 12, was the youngest authenticated combatant of World War One. 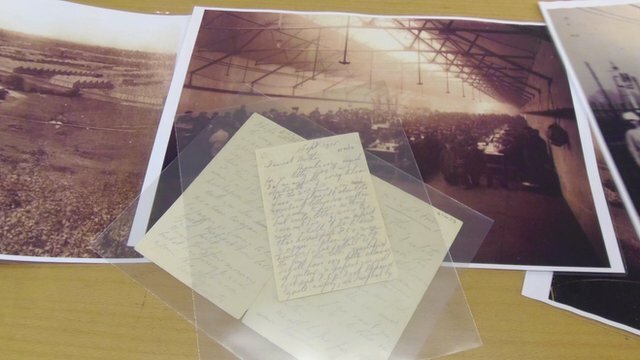 County WW1 archives are digitised Jump to media player Photographs of munitions workers and letters home from soldiers are among images of World War One added to a new Herefordshire online archive. 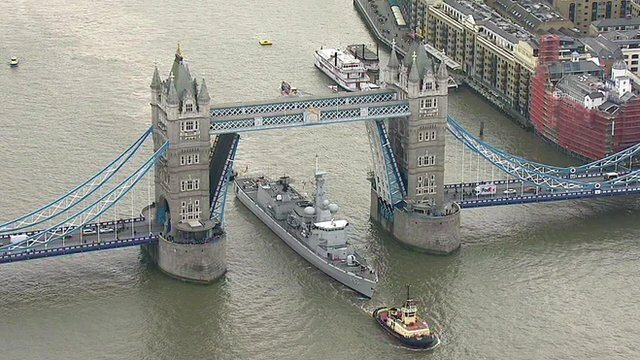 Frigate arrives in UK with WWI soil Jump to media player Soil gathered from cemeteries of WWI battlefield sites in Flanders has arrived in London on a Belgian frigate. 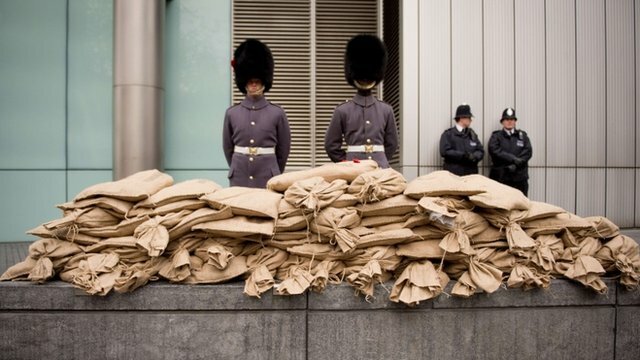 'Sacred soil' reaches London home Jump to media player A ceremony to mark the arrival of soil from 70 Belgian World War I battlefields has taken place at what will become a memorial garden for the conflict. 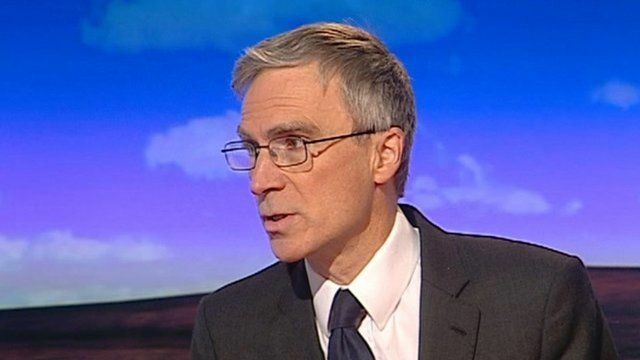 Polling data about government plans to commemorate World War One showed they were in "exactly the right place in terms of public opinion", said Defence Minister Andrew Murrison. The Special Representative for Great War Centenary Commemorations told the Daily Politics that the UK has "absolutely no intention of flag waving, being militaristic or jingoistic, that is just not appropriate". 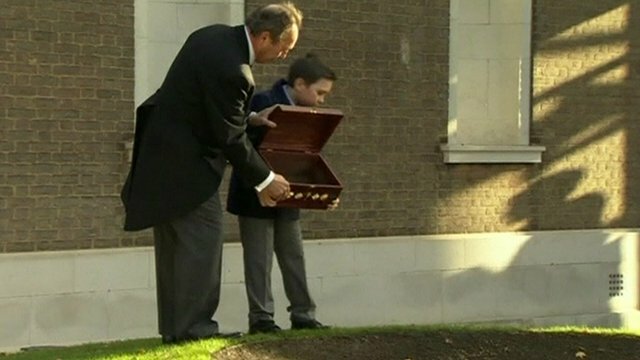 Sir Max Hastings said it was not enough to take children to France to look at war cemeteries, and added: "Part of this commemoration has got to be explaining why it all happened."